I have unfortunately gotten sidetracked since graduation. In April we sold our house to have a new house build. This began our summer adventure of 5 people living in an apartment for 5 months. I worked hard and finished up college in the smallest dining room you could image shooting in. I am happy to say I received my MFA in Art for Commerce Photography in May. Then the rest of the summer was just waiting for our new house to be ready. The kids (and hubby) returned to school two weeks before we close and move into the new house. 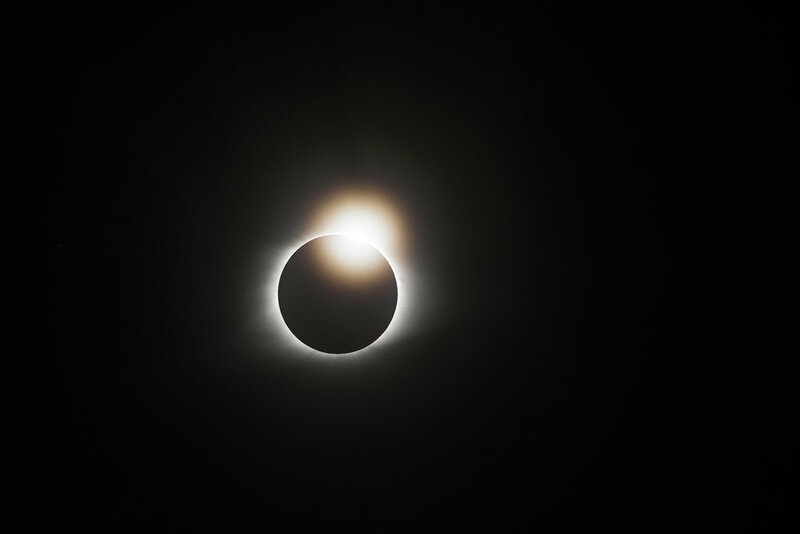 The solar eclipse will always be known for marking this time in our lives. 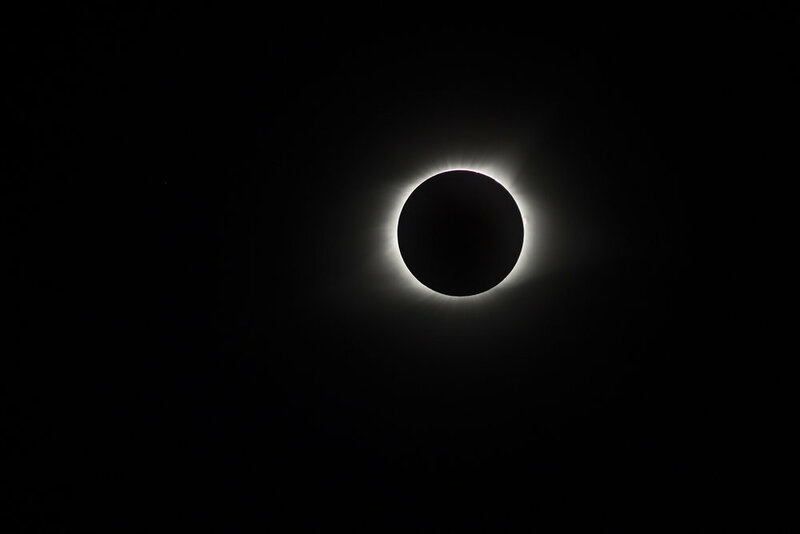 I was not very excited about a solar event that was giving my kids the day off school but was only going to take up 15 minutes max of their time for the day. 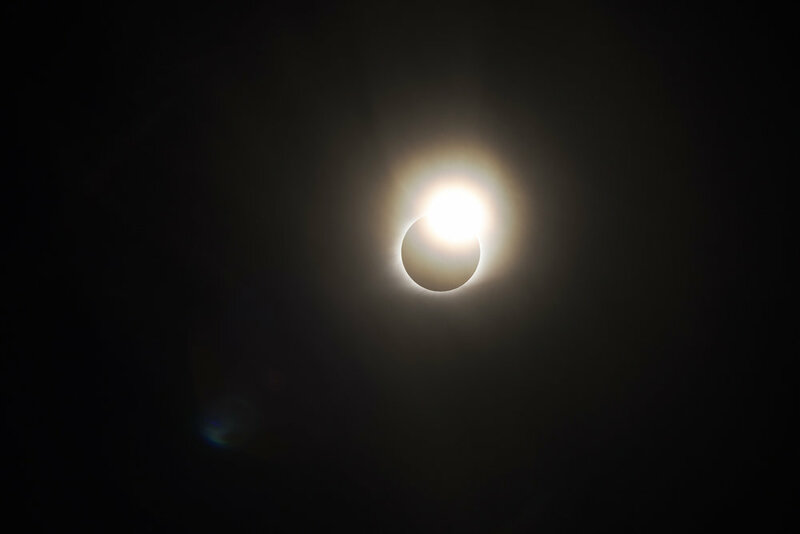 I guess I should include we were in the path of totality. Friends from all over the United States wanted photos and asked that I try to get some. So here is my attempt. I have seen better...but I have definitely seen worse too. Since I was not very excited about the whole thing I did not properly research like many others and just decided to wing it.